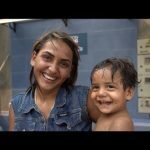 COLOMBIA – Due to an overwhelming humanitarian crisis in Venezuela, citizens are fleeing the border to Colombia in search of food, relief, and a chance at a better life. These refugees risk dangers like government gangs and drug cartels at illegal crossings because they simply must find a way to save themselves and their starving children. They are truly victims of an unimaginable situation in their country. 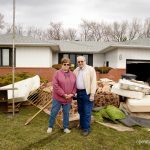 And Operation Blessing partners are responding to their desperate cries for help. 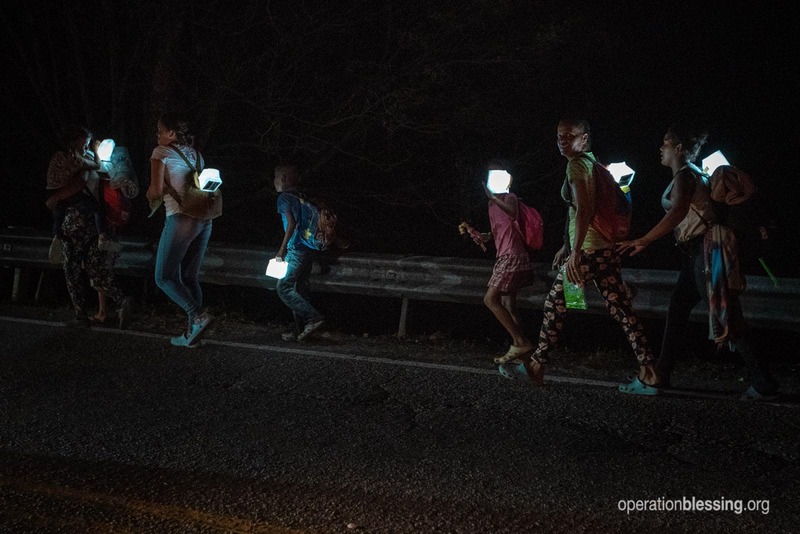 After an advanced disaster relief team assessed the situation and passed out solar lights to protect refugees who travel long distances along highways at night in search of relief, a full team headed for the Colombian border. 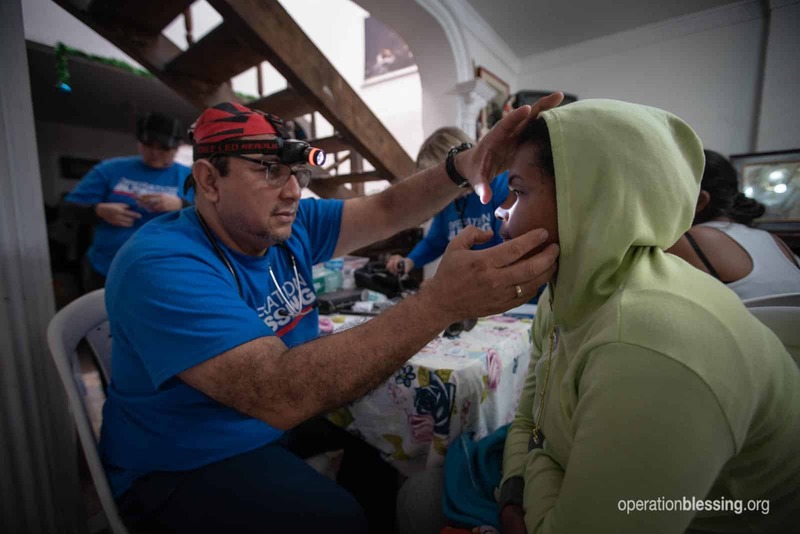 Working with relief stations that respectable organizations, like YWAM Colombia, had already set up along the way, Operation Blessing medical teams quickly set to work caring for these Venezuelans in great need. Many suffered from skin disorders, leg pain, and back pain after their long journey. 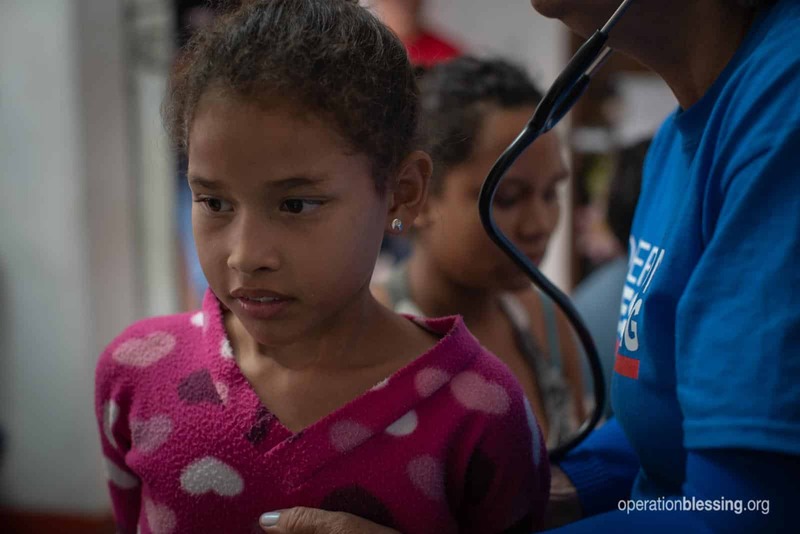 Others needed care for serious health conditions, and were thankful to find medical care. During this time, thanks to you, the team kept distributing the priceless solar lights. They encouraged and brought joy to the downtrodden children with Superbook programs. 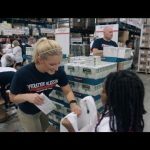 And they also continued planning to bring the best clean water solutions to Venezuelan refugees in shelters and refugee camps, starting with a clean water station at the YWAM outpost near the border. Your help is making a true difference in the midst of this horrific humanitarian crisis. You are giving hope to the desperate and putting smiles on the faces of children in need. Please consider giving a special gift for crisis victims during this urgent time.